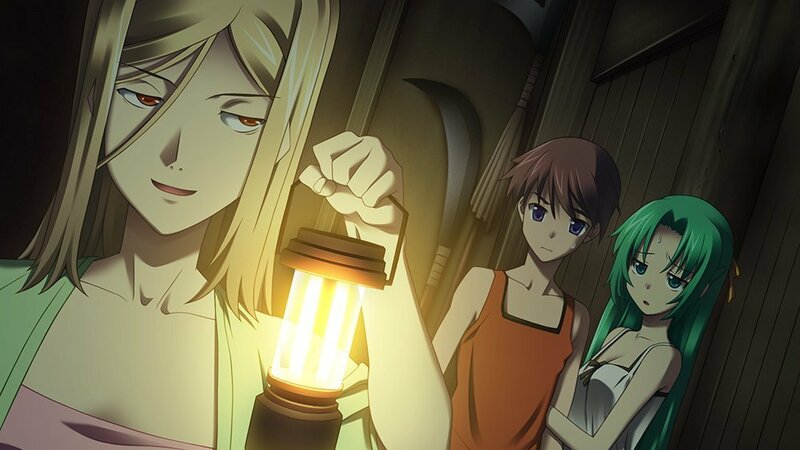 Visual novel Higurashi No Naku Koro Ni Hou has been released for Nintendo Switch in Japan. 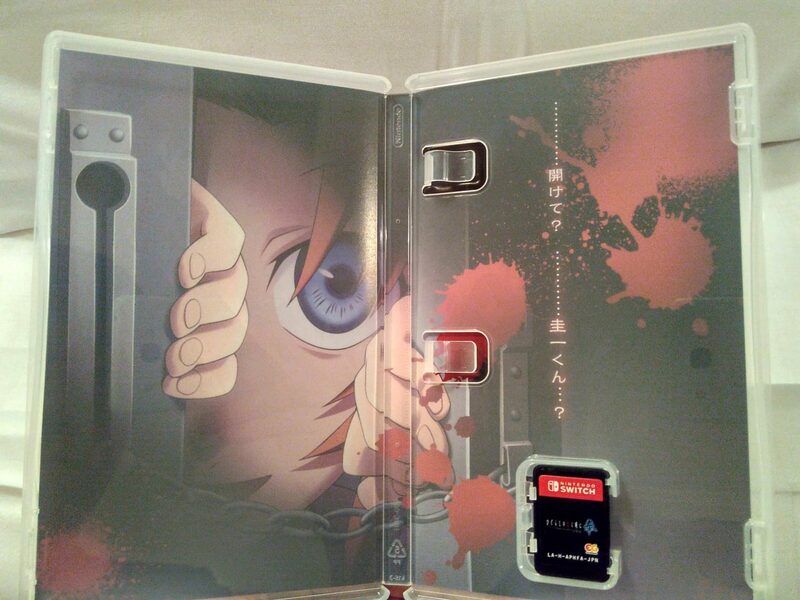 Today, we have a first look at how the game’s inner cover art looks like. The game’s publishers have made full use of the space for some very creepy artwork (NSFW). Higurashi No Naku Koro Ni Hou is now available for purchase at Amazon Japan.